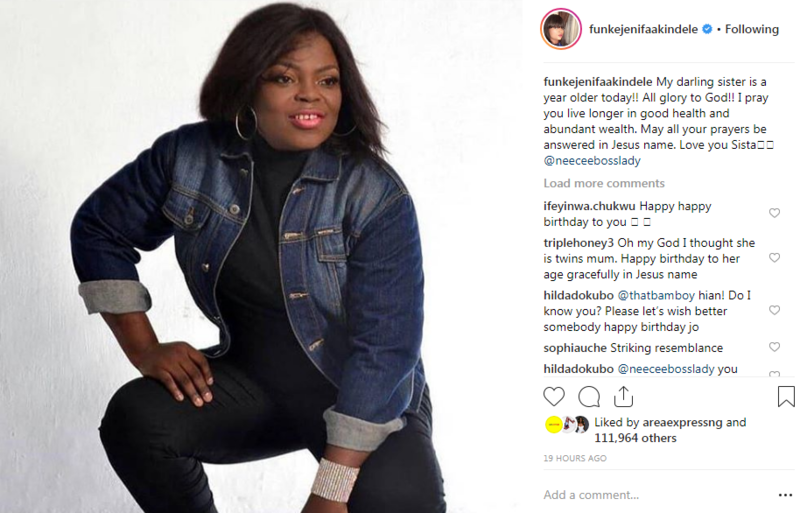 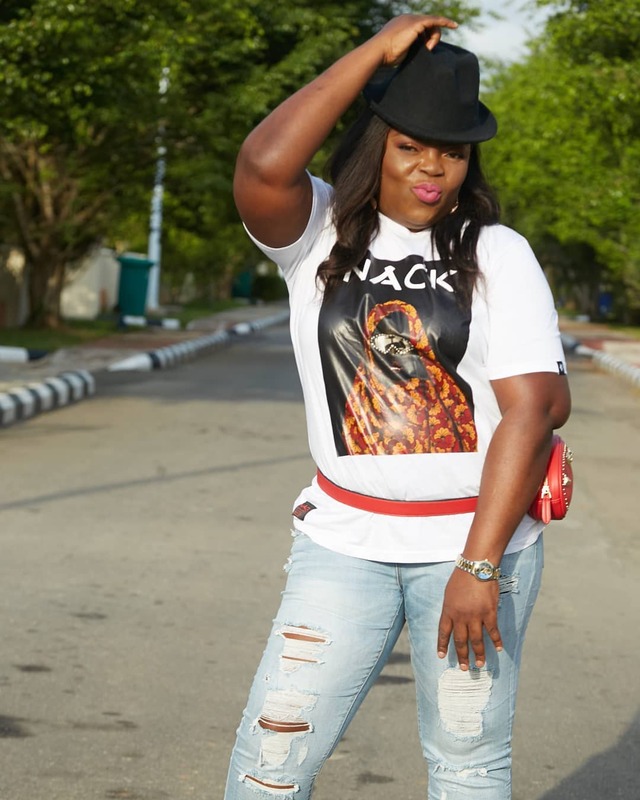 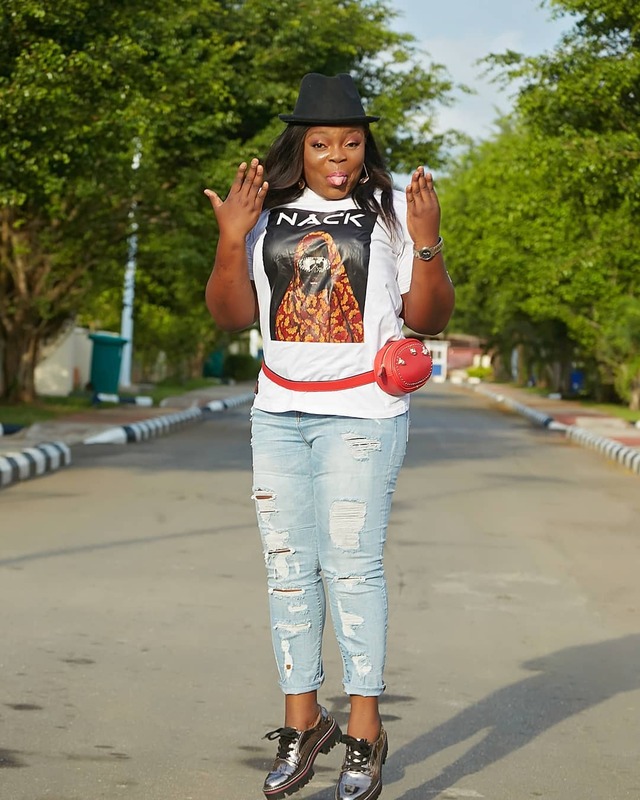 Popular film star, Funke Akindele-Bello, has taken to social media to celebrate her sister, Olubunmi Akindele. 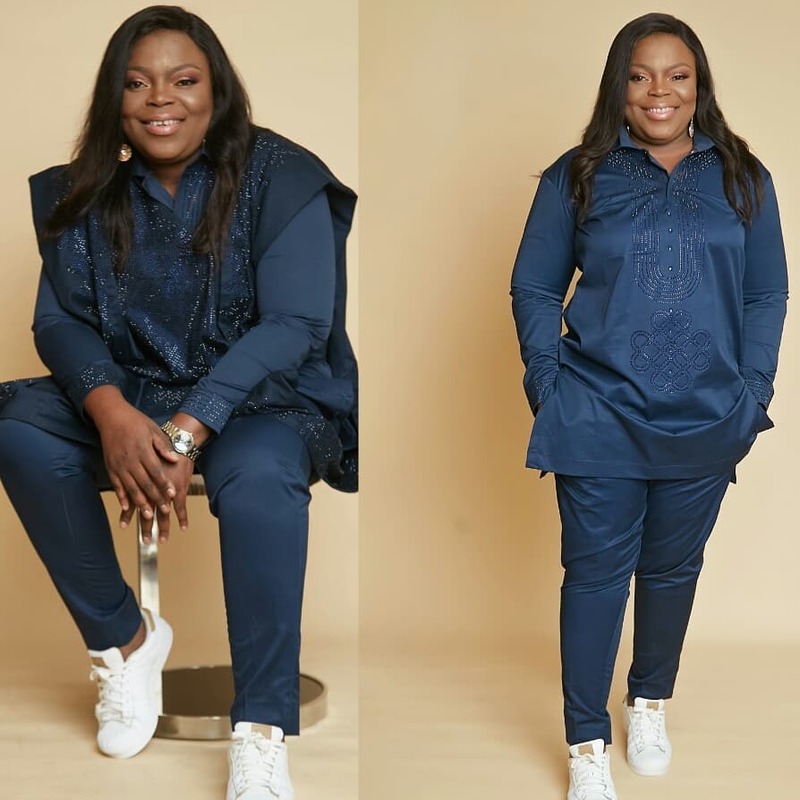 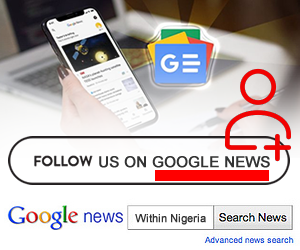 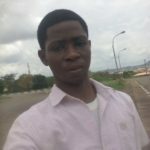 Olubunmi clocked 45 on March 24, 2019, and the actress was sure to make the day a special one. 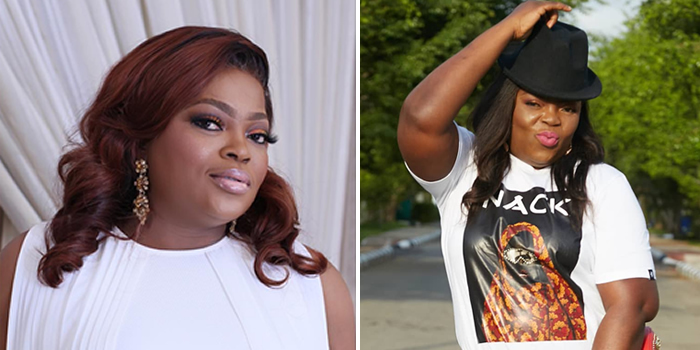 Funke took to her Instagram page to share a lovely photo of her sister.